We have a wonderfully presented, quiet and private chapel of reset, ideally located onsite for you to have your needed time for reflection. Call us on 0121 434 4340 for more information. A quiet place for you to reflect and pay your respects. At our funeral home in Quinton, we have a Chapel of Rest and separate rest rooms, which have been individually designed to provide a peaceful place for you and your family to pay your final respects to your loved ones before the funeral itself. We are always available to you through this difficult time and are on hand to offer sympathetic and caring support. The decision of whether to visit your loved one after they have passed away is a very personal one. Please contact us to discuss your individual requirements. 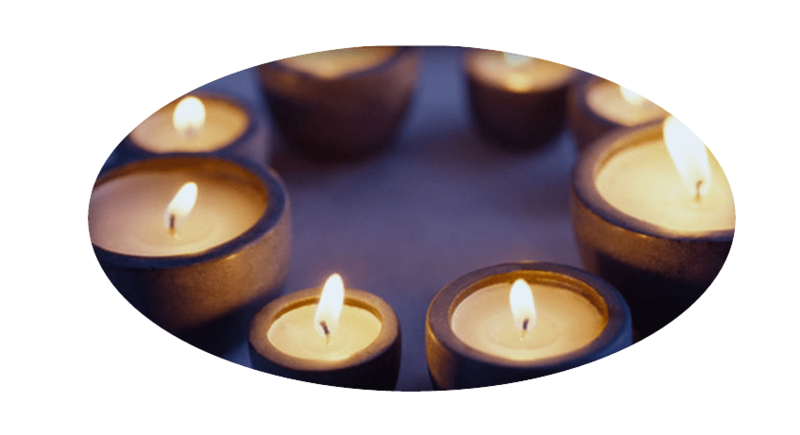 Each funeral service is personal and individual to your needs, it can be as traditional and personalised as you wish. We provide a wide range of funeral ceremonies to ensure that the religious or non religious funeral meets your expectations and wishes. Please call us on 0121 434 4340 or click here for more information.